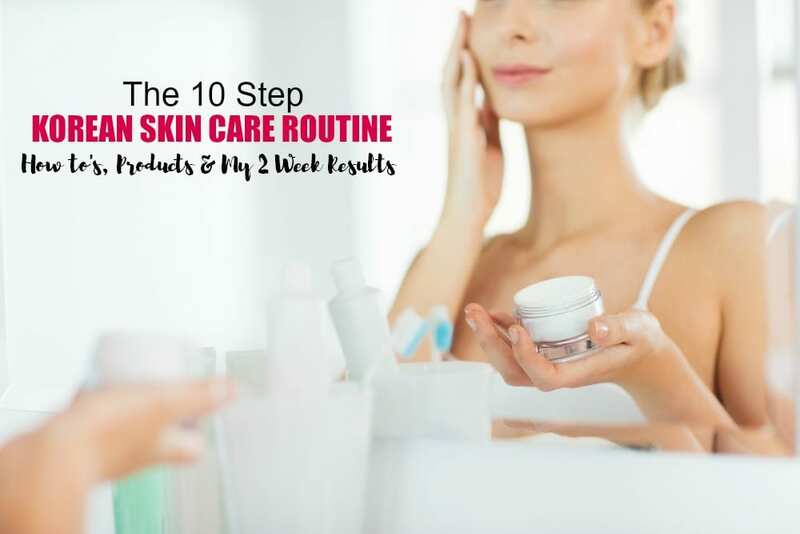 After I posted about my experience with the 10 Step Korean Skin Care Routine, I had quite a few questions in regards to the double cleansing method. Several of you wrote to me and said that this double cleansing thing seems to be a big deal and well, you’re right. It is kind of a big deal. Why? 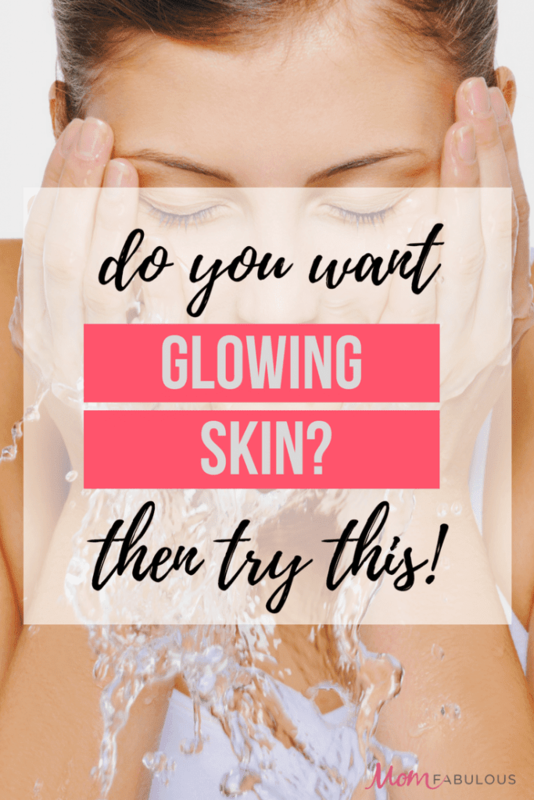 Well, partly because everyone’s talking about it (Korean beauty products and routines are all the rage my friends) and partly because it works! Even Amazon beauty has a video dedicated to the double cleansing method. As I mentioned in my Korean skin care post, double cleansing is washing your face twice to get a really deep clean. 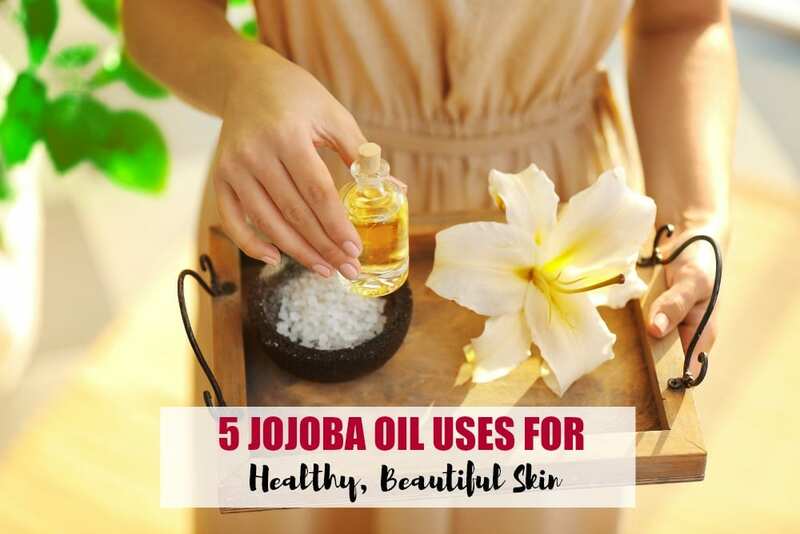 It also helps to prep the skin for the products you’re about to layer on. It just feels amazing and it works! I now feel so confident about my skin, I only wear foundation when I really want to dress up a bit. Along with questions about the double cleansing method, several of you asked what products I was using. Would you freak out if I told you I’m actually triple cleansing? Stay with me here. This is the double (okay, triple) cleansing method that works for me and a combination of products I like right now. Some nights I still use the PCA Skin Dry Relief Bar my esthetician recommended for me because I love it and it’s such a great product, but not every night. I like to use it if my skin is feeling extra dry and tight or if I’ve worn quite a bit of makeup a few days in a row. It has such a soothing effect on my skin. So tell me, have you tried the double cleansing method or the entire 10-Step Korean Skin Care Routine yet? If so, what have your results been?